Completed over a four-year period, Tomislav Nikolic's exceptional abstract work has hundreds of layers of paint in which the specific shades of reds, whites and blacks and the many other colours in this work become hard to discern within the overall dazzling chromatic effect. 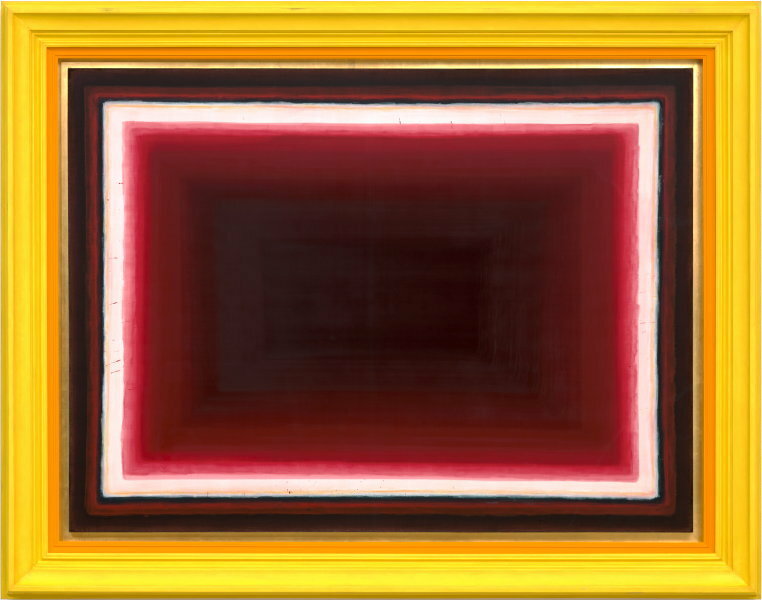 The frame was also carefully chosen by Nikolic as an integral part of the final painting, emphasising a holistic experience of both and that the work is as much an object in the viewer's space as an image hanging on a wall. Nikolic's practice is research based and the chromatic origin point for this painting was Caravaggio's 'Judith beheading Holofernes', which was also painted over four years, from 1599-1602. 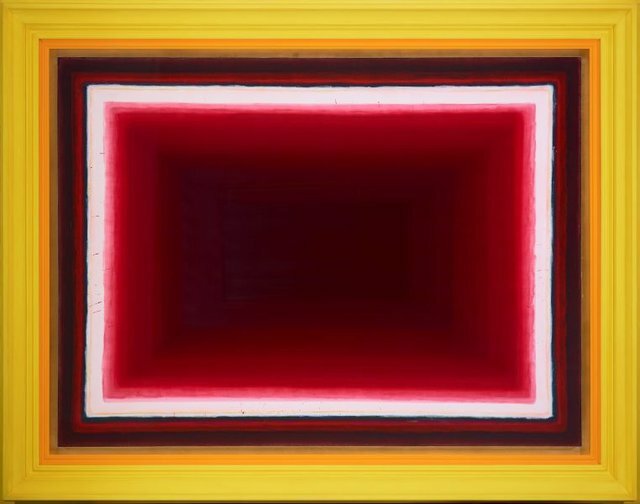 The emotional quality of colour and its ability to suggest spiritual dimensions are key to Nikolic's practice, an aspect also conveyed in the painting's title. The first part of this is taken from the writings of Alice Baily, an early 20th century Theosophical author, and the second part from lyrics by American singer-songwriter John Grant. Tomislav Nikolic is the sixth recipient of the Bulgari Art Award which was launched by Bulgari and the Art Gallery of New South Wales in 2012. The past recipients are Jude Rae, Ildiko Kovacs, Daniel Boyd, Jon Cattapan and Michael Zavros.